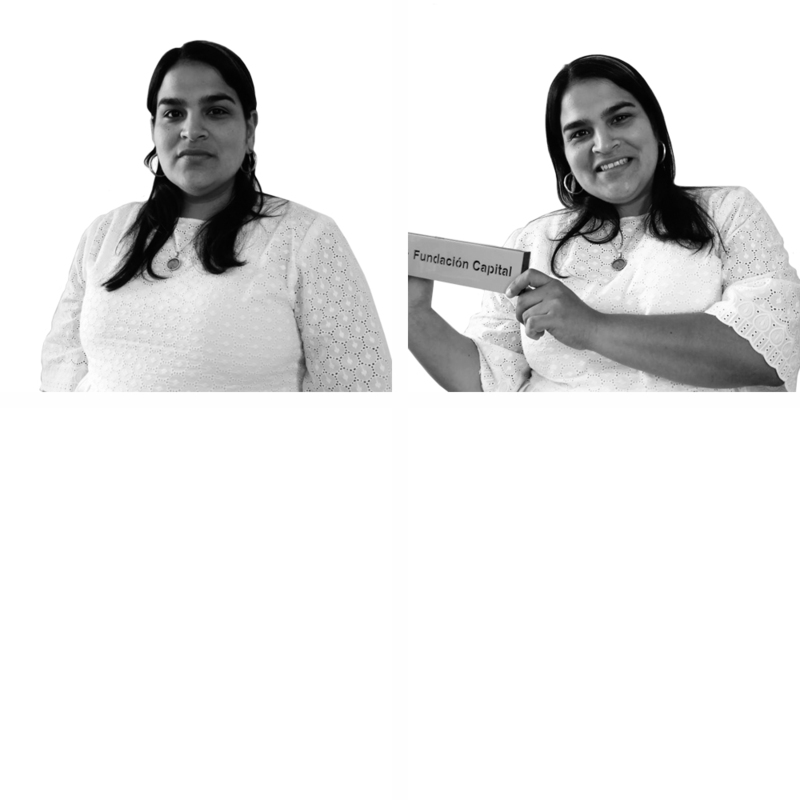 Rosanna Ocampo is the finance and administration officer for all of Fundación Capital’s projects in Paraguay. She was responsible for spearheading the formalization of Fundación Capital in the country. Prior to becoming part of the team, she was administrator of an advertising holding company. Her university studies were in psychology and human resources. Passionate about teamwork and methodological implementation. Helpful and always willing to learn.